To order jewelry modeling services, send us a sketch or a CAD jewelry design you like. 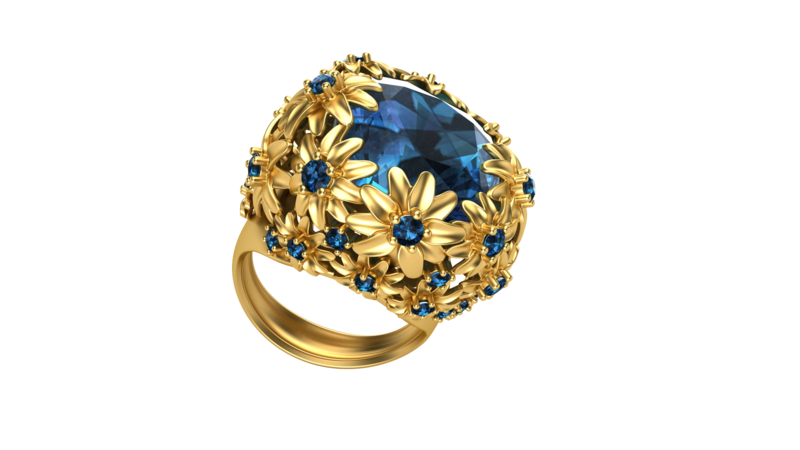 Our jewelry CAD designers will create jewelry 3D models with utmost precision and professionalism. 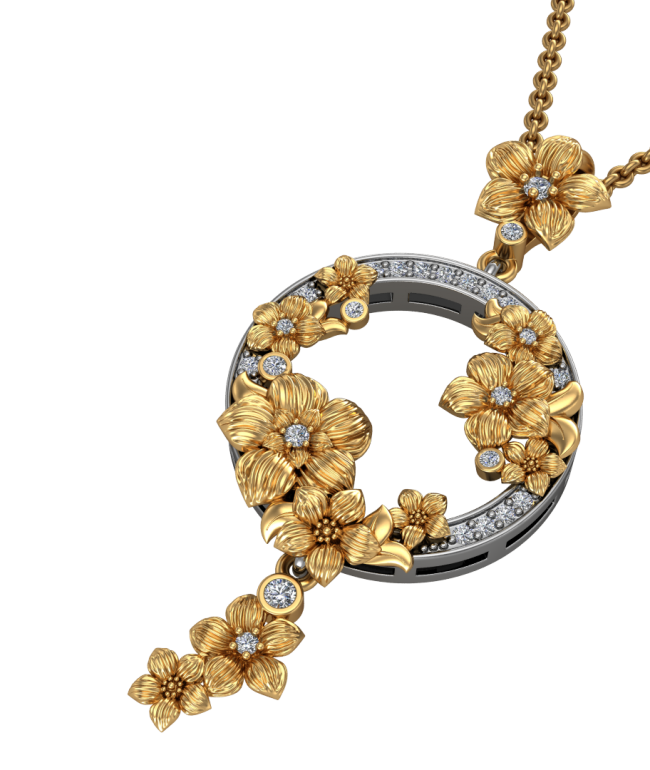 Furthermore, 3D models can be used to produce photo and/or video jewelry rendering. This can play a winning role for your commercial purposes. The most powerful software for 3D modeling are Rhino and Matrix. They are enabling jewelry CAD designers to create different types of 3D jewelry models according to initial jewelry drawing. The mentioned software are giving possibility to show jewelry models in different surfaces and in detail. Our jewelry CAD designers will complete the jewelry modeling process in reduced time keeping the quality of jewelry models. The concept of the model can be produced as a result of discussions between CAD designers and clients. 3D jewelry modeling process can be a real benefit for the clients who can’t find the jewelry model of their ideas in jewelry stores and catalogs. You can see the final 3D models before starting the creation of jewelry including the symmetry, proportions and gemstones to be used. Rapid jewelry prototyping is an effective way to show the client the jewelry design and the further jewelry modeling. You can achieve this way the customers needs in maximum amount. 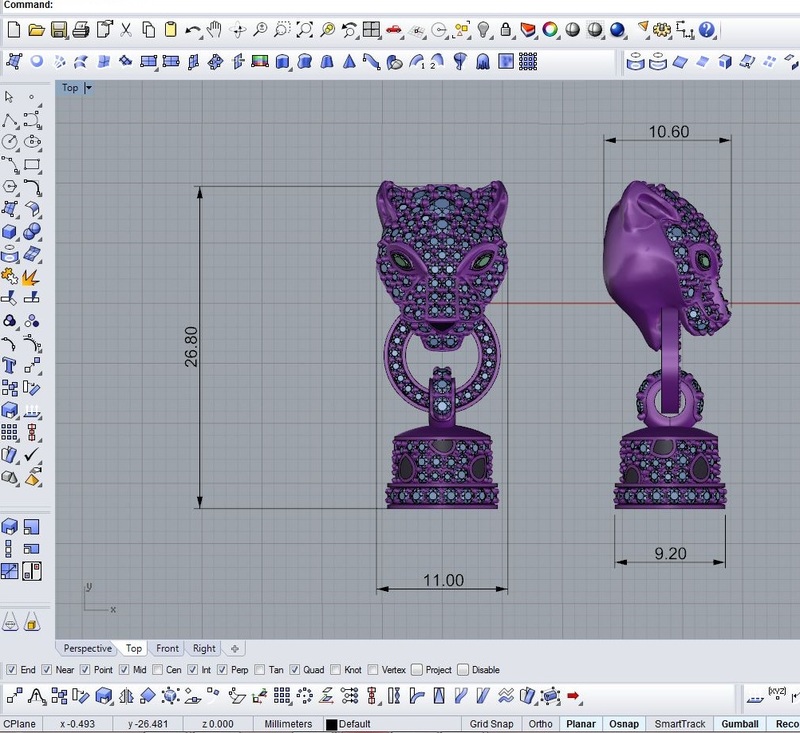 Rhinoceros is an advanced tool for 3D jewelry modeling. It is designed to present the 3D model to the client for approving before the rendering process. 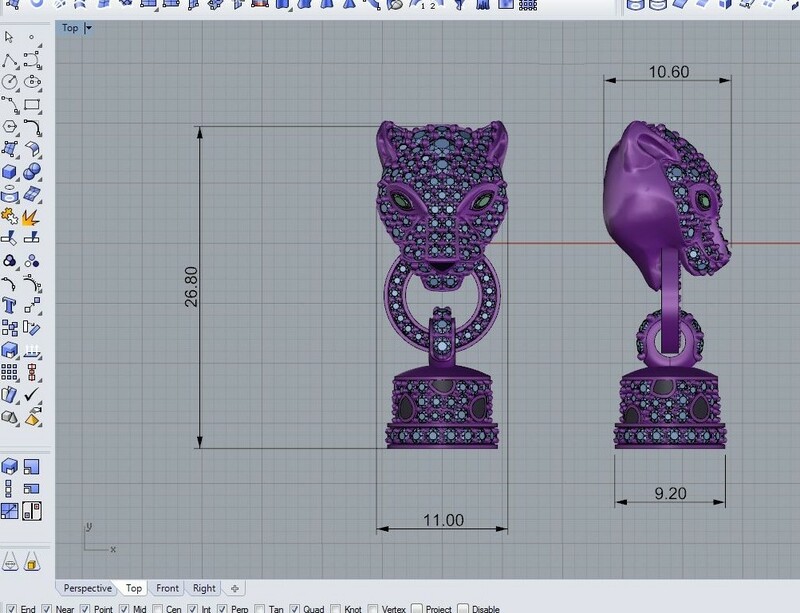 3D modeling through Rhino is an ideal way to set the shapes of jewelry model. The main advantage of the application software is the representation of precise elements, sizes, curves and surfaces during the jewelry CAD design process. The client can get the file in 3dm format. Due to the interactive interface of jewelry modeling the client can easily view the 3D jewelry models from different angles. 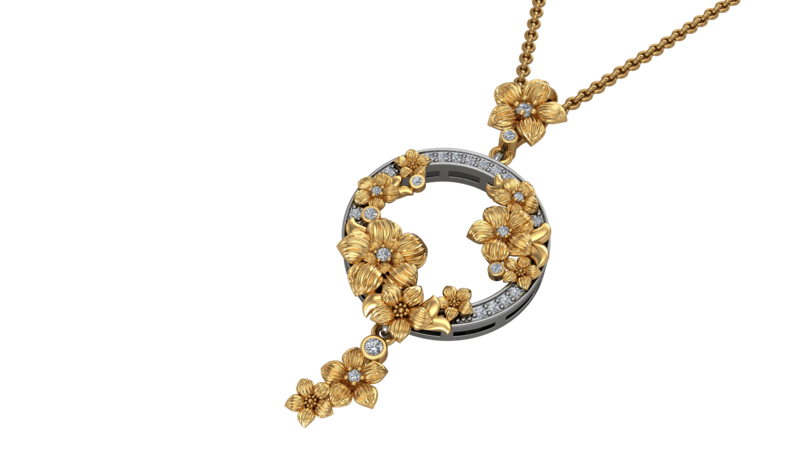 The 3D jewelry CAD design, known as 3D jewelry modeling is booming thanks to many benefits that it provides for the creation of jewelry model. Computer-aided design (CAD) enables time savings and considerable cost savings in the 3D modeling of the jewelry. CADMaster offers you professional services for creating jewelry 3D models, making it possible to be printed as real jewelry. 3D techniques used for jewelry modeling, will become key success factors for both customers and jewelers. The role of CADMaster is to provide a comprehensive A to Z Service of 3D prototyping to final STL file for printing. The quality of the 3D prototyping file and the quality of the detailed modeling process are indeed essential for working during the manufacturing of a jewel and getting the perfect result. 3D jewelry modeling not only changes the jewelry manufacturing process, it also revolutionizes the creation of jewelry images. 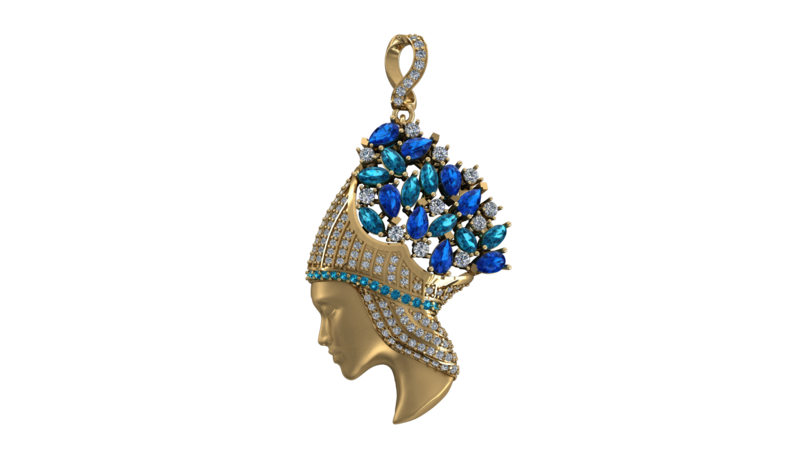 Once photographed to be presented on paper catalogs or online catalogs (website), the jewels will now be viewed in 3D with an exceptionally realistic jewelry rendering quality. And the possible field is wide in 3D imaging gem: photo, video, animation … up to the creation and imagination! Jewelry modeling is not the same as modeling any 3D object. 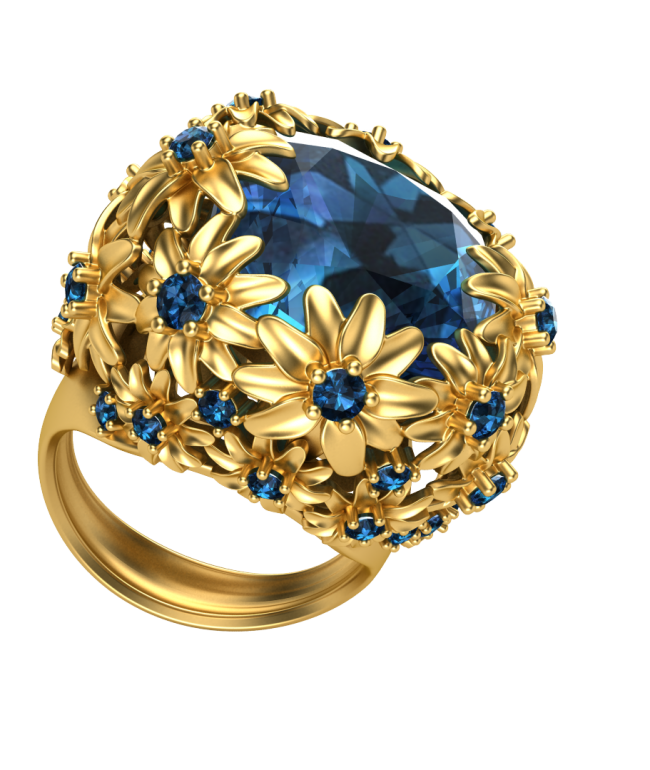 You have to choose a powerful 3D jewelry design solution and demand advanced and specialized features in jewelry modeling. The initial jewelry design and modeling allows manufacturing rings and pendants in gold, silver, titanium, steel, copper and gold plated metal by offering bracelets, necklaces, earrings and other loops adornments. Depending on customer needs, other materials may be used as well. Once the jewelry model (ring, bracelet, pendant, earrings, etc.) is ordered, we will discuss a size and a material for rendering (gold, silver, titanium, copper metal, steel etc.) available in several finishes (shortbread polished, varnish, matt etc.) based on your needs. 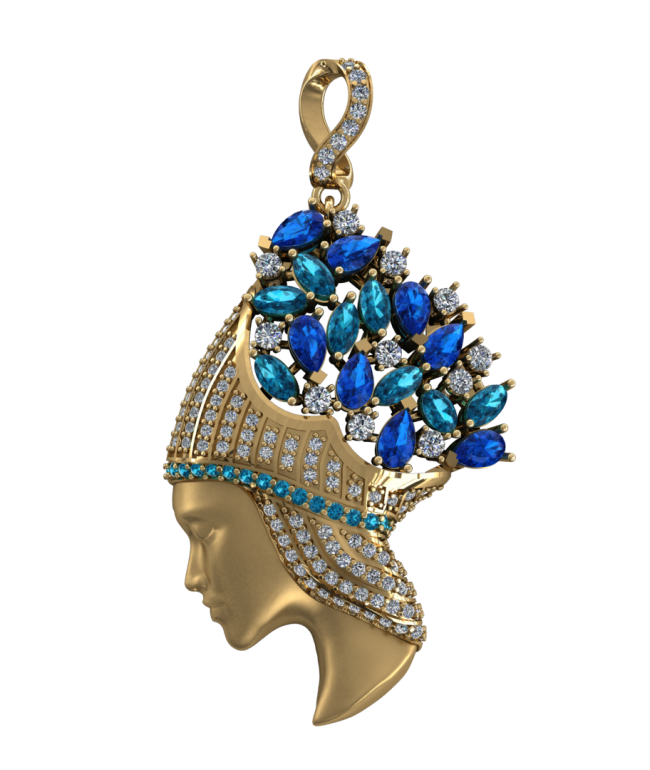 After the step of jewelry modeling, comes the stage of jewelry rendering for further 3D printing. An exceptional quality of rendering is an important step as the customer can adjust their choice with maximum precision and realism. Finally, note that if you lack inspiration, you can always consult with our jewelry CAD designers. For more information, please explore the our jewelry CAD models gallery created by our jewelry CAD designers. Or go directly to custom jewelry design page to order your model.